How To Make Perfect Hard-Boiled Eggs With The 5-5-5 Instant Pot Method - Planned Property Management, Inc.
I’m a little obsessed with eggs. I eat them at least a few times a week, and at most, every day. I’d like to think of myself as knowledgeable when it comes to cooking eggs, so I was surprised to come across a method that I hadn’t seen before. We’re all probably familiar with the standard egg styles as well as how to prepare them. But thanks to the innovative gadget that is the Instant Pot, we now have a new option for how to cook up an egg when we’re craving one of the hard-boiled variety. With Easter coming up, we thought this was an ideal time to share this cool egg-cooking hack. Here’s how to use the 5-5-5 instant pot method to make a perfect hard-boiled egg every time. 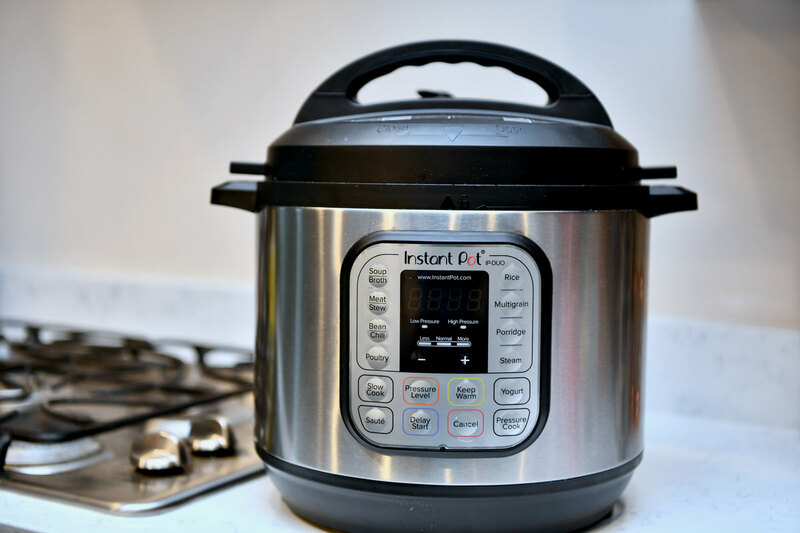 Start by filling your Instant Pot with 1 cup of water. Place 3-4 eggs on the rack inside your pot. Close the lid and turn your pot on its “Manual” setting. Cook for 5 minutes. Next, let the pot release naturally for 5 minutes. Release any remaining pressure, then cool your eggs in ice water for 5 minutes. And boom! 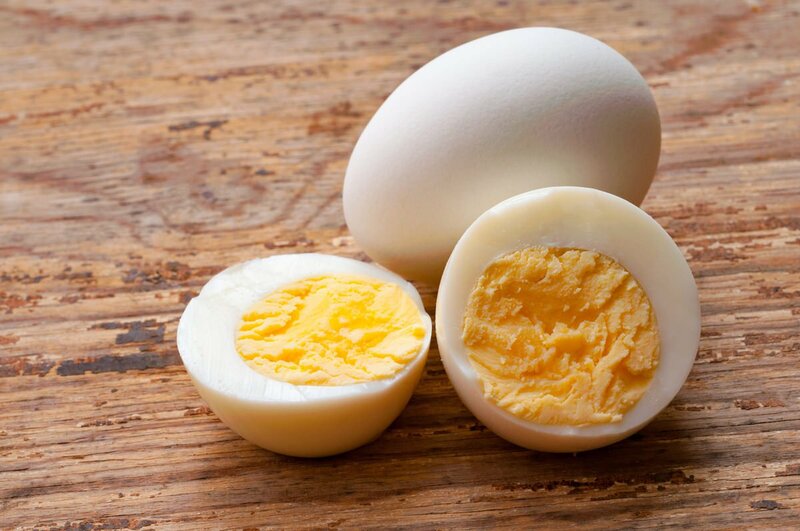 You’ve got yourself some perfect hard-boiled eggs that will be easy to peel. You can also play around with the cook times a little depending on how yolky you like your eggs to be. Brunch prep-time just got a whole lot faster!